Should you be cutting back on social media time? Almost all Canadians who are online use at least one social media network and those of University age are the most likely age group to use several platforms, and to use them frequently. Facebook, Instagram, and Snapchat are among some of the most widely used. 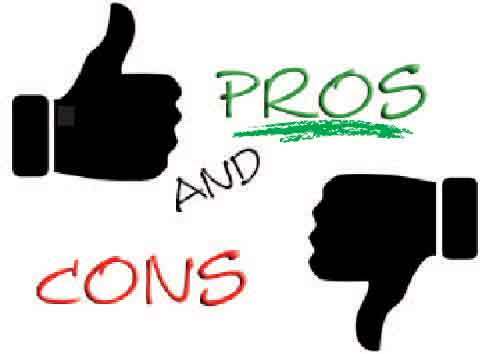 Like most things in life, social media has its pro’s and its con’s. 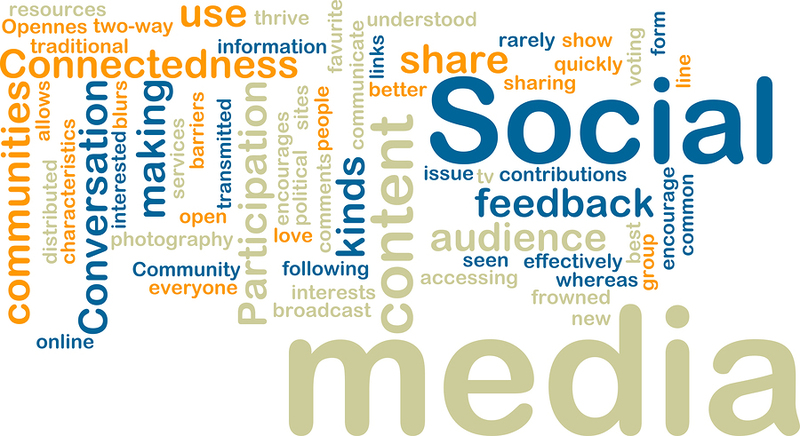 Certainly, social media can make it easier to access information, to communicate with others, to find others who share your interests, to link social groups, to provide feelings of connectedness, and to express yourself and your personality through sharing profiles and photos. But, as you are likely aware, there have also been a lot of concerns expressed about the effects of social media use. Research shows that many students spend a lot of time on social media networks, which can be to the neglect of other important responsibilities, and can lead to a lack of productivity when it comes to academic work. 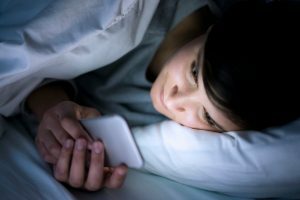 Research has also shown that social media use, especially before bedtime, is associated with difficulty falling asleep, less sleep overall and daytime tiredness. Social media use has also been associated with poorer mental health. Many studies have found significant correlations between social media use and depression, anxiety, feelings of loneliness and isolation, appearance concerns, lower self-esteem, and even suicidality. These correlational studies (think back to your research courses) show that there is a relationship between social media use and mental health, but don’t necessarily prove that social media causes these problems. A few recent studies, however, have provided more evidence of causation. For example, a very recent (2018) study by psychologists at York University found that having undergraduate students take “selfies” and post them on their own social media sites led to feeling more anxious, less confident, and less physically attractive afterward, and these differences were significantly greater than in a control condition where a neutral news article was read online. Surprisingly, this result held true, even when the student participants were able to take multiple photos, delete unwanted ones, and retouch their photos to their satisfaction before posting them. The authors of the study hypothesized that taking and posting “selfies” to social media leads to self-consciousness and/or fear of negative evaluation by others, and that analyzing and modifying images of themselves makes women think more about any flaws or perceived inadequacies. 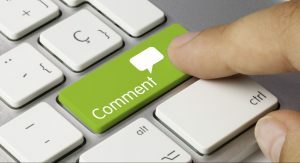 Another study by psychologists at York, to be published in 2019, found that female undergrads who were asked to look at and comment on a peer’s social media pages for 10 minutes, after identifying that peer as someone who they believed was more attractive than them, led to increased dissatisfaction with their own appearance and body, compared to undergraduates who were asked to look at and comment on a family member’s social media pages (which had no effect on body image). 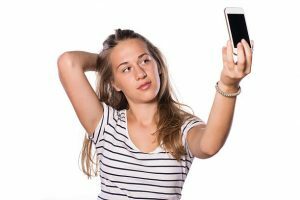 The authors of the study hypothesized that upward appearance comparisons with friends on social media (i.e., she’s better looking than I am) increases body image concerns in young adult women. 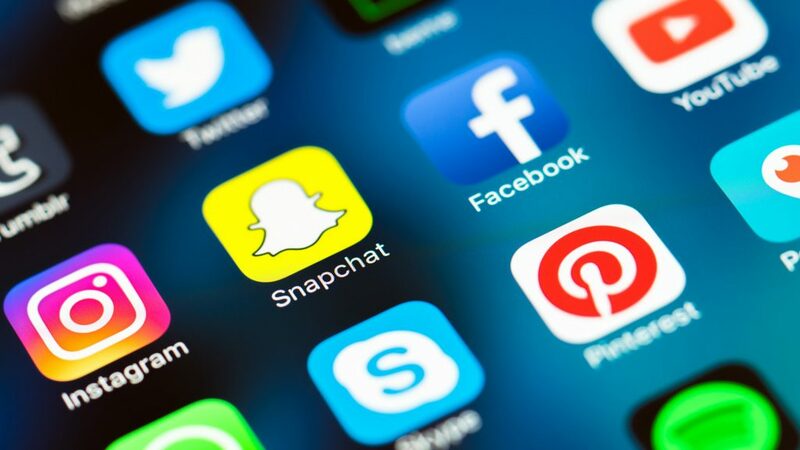 A third recent study in 2018 conducted by psychologists at the University of Pennsylvania, had undergraduate students randomly assigned to either continue their regular use of Facebook, Snapchat, and Instagram, or to limit each one to 10 minutes per day (30 minutes total) for 3 weeks. Prior to and following this “intervention,” the participants filled out questionnaires, measuring various aspects of mental health. 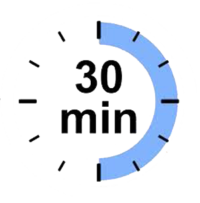 People who limited their social media use to 30 minutes reported significantly less depression and loneliness after the 3 weeks than they had before the study began, especially for those who started out with higher levels of depression. There were no changes in depression or loneliness for the group who didn’t change their social media usage. The authors concluded that limiting social media use may lead to significant improvement in mental well-being, even though it seems ironic to suggest that reducing social media time can make you feel less lonely. They suggested that when we look at other people’s lives on social media, a large amount of social comparison happens and it is easy to come to the conclusion that everyone else’s life is better than your own. In the this last study, the control group (without limits on social media usage) spent between 6 and 7 hours a week on social media sites (just imagine what you could accomplish with an extra 6 or 7 hours in a week). 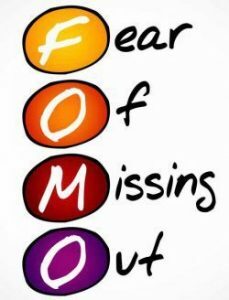 Being overly connected to social media sites can lead to feeling disconnected when off of social media, and to trouble turning it off or relaxing for fear of missing out (FOMO) on some new message, content, or opportunity. In considering these results, you may want to think about and try cutting back on your social media usage. Facebook is aware of the problems associated with too much use of their social media sites and is in the process of introducing new tools that let users see how much time they spend on both the Facebook (Your time on facebook) and Instagram (Your activity) apps. The tools also provide the ability to set reminders to get off the app after a certain amount of time. The purpose of these tools is to help people to be mindful and intentional about the way they spend their time. It appears that spending long periods of time on social media can have a negative impact on our productivity, sleep quality, and mental health. You may not need to quit it completely, but limiting your time on social media, or taking a break, may pay off with important rewards. ← Some tips for conquering an enemy at University – procrastination.